Make this cozy 3 bedroom, 1 bath your next home. Conveniently located and minutes from shopping, restaurants, hospitals and other amenities. 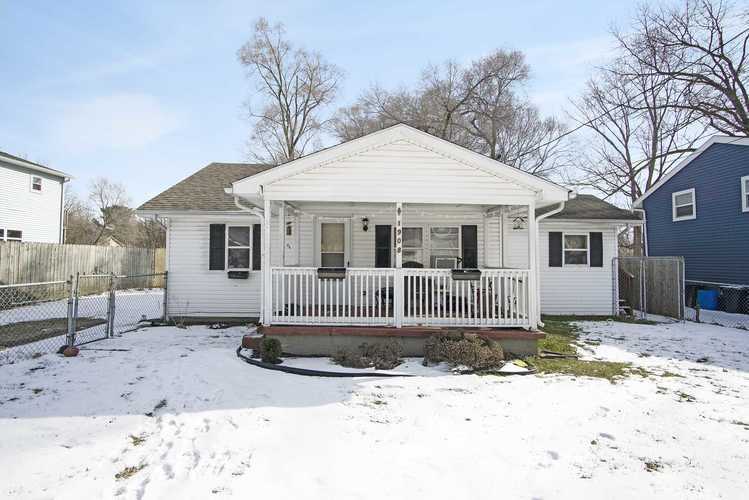 Exterior features include a covered front porch and completely fenced front yard. Semi-private back yard partially fenced and perfect for entertaining and recreational bonfires. Move in before springtime to see the lovely landscaping bloom! Schedule your private showing today! Listing provided courtesy of Berkshire Hathaway HomeServices Northern Indiana Real Estate.